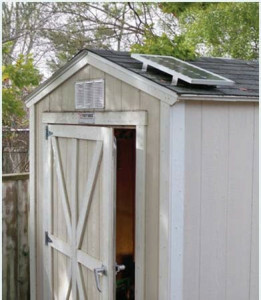 Solar power has come a long way and now you can even purchase off grid solar panel kits for a variety of applications. This kits allow you to have a fully functioning solar power system for remote locations such as RVs, boats, shed, barns, workshops, garages and cabins. The kits themselves range from small occasional single light kits to 130 Watt solar kits to a full blown Solar Emergency Response Unit, Command Center. If you are thinking of creating your own system you can browse the key components in an off grid solar system: solar panels, batteries and off-grid inverters. Or if you’d like some help you can check out their solar kits or even request a quote on a custom system for your own unique needs.